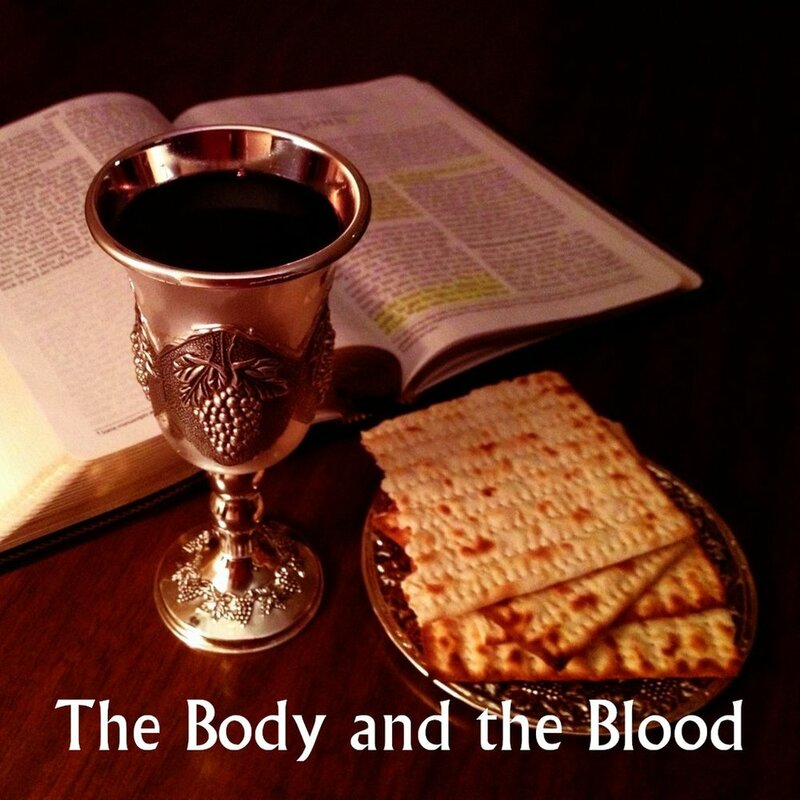 Taking the Lord’s Supper is just about the most “Christian” thing one can do. How is it, then, we understand its importance so poorly? This passage shows us that because the Lord’s Supper marks us out as one, it must be directed toward oneness. And that fact says a lot about who, what, and how. Please accept our apologies for the low quality of the audio in this recording.